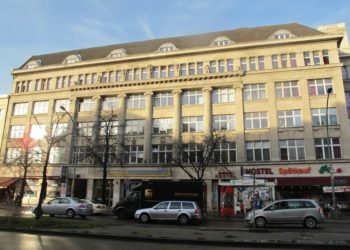 Metropol Hostel Berlin is located in the unique, vibrant and alternative district of Kreuzberg, which is right in the center of Berlin. 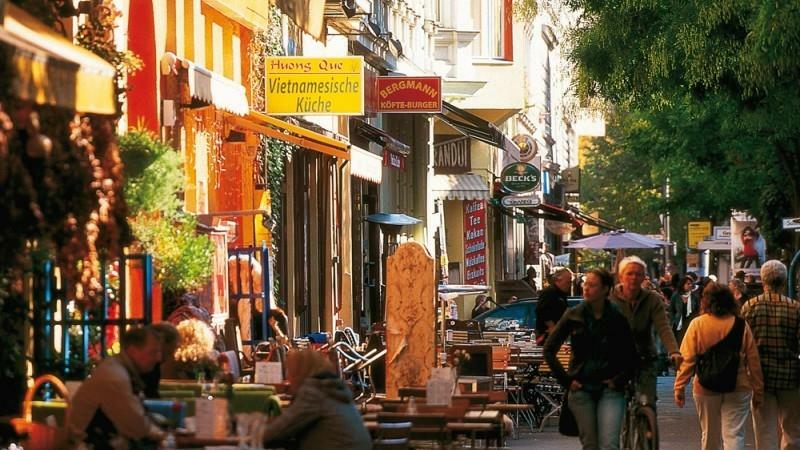 Besides the sharp but lovable Berlin tongue you will find a multicultural flair and night life. 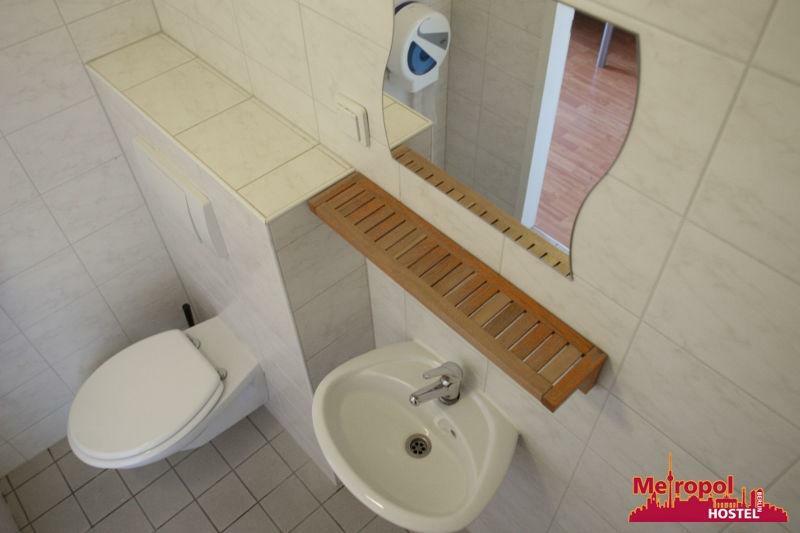 It is situated in a quiet backyard with view towards the TV tower on Alexanderplatz. 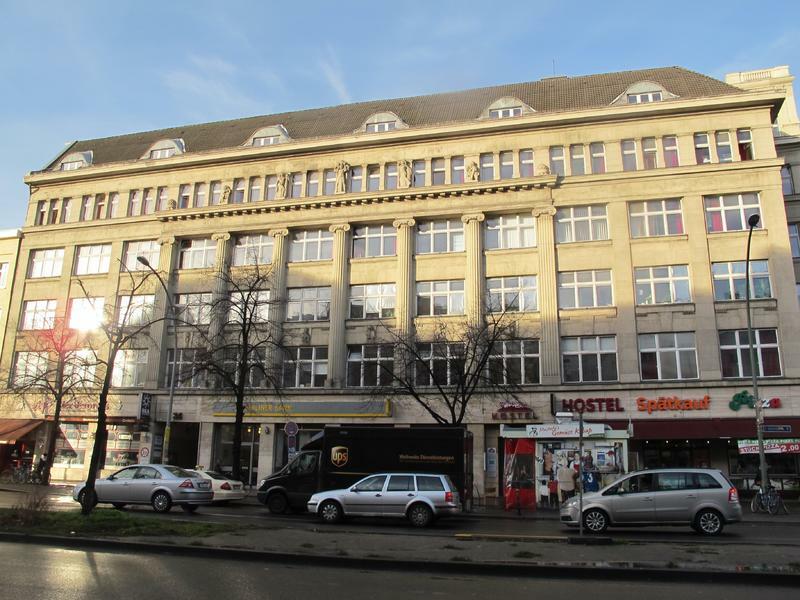 You will reach us by the underground station Mehringdamm (U6/U7) in front of our youth hostel quick and easy from all sides of Berlin. 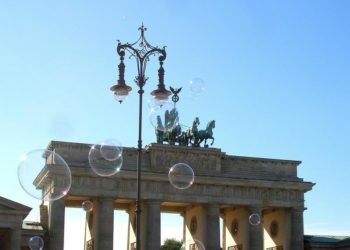 Only a stone throw away you will find the Postdamer Platz ,Checkpoint Charlie and the Brandenburger Gate for your sightseeing and shopping tours. 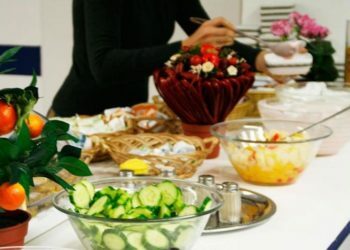 We have the most famous dining possibilities of Berlin directly in front of the house, the super delicious Mustafas vegetable Kebab and the typical Berliner dish – Curry Wurst @ Curry 36. 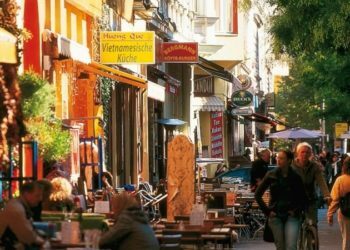 And there is much more to see…just around the corner the very charming „Bergmannkiez“ will enchant you with its international cafés, restaurants and bars. Going out is a simple task, no matter if you like Electro- Rock, Pop or Jazz. 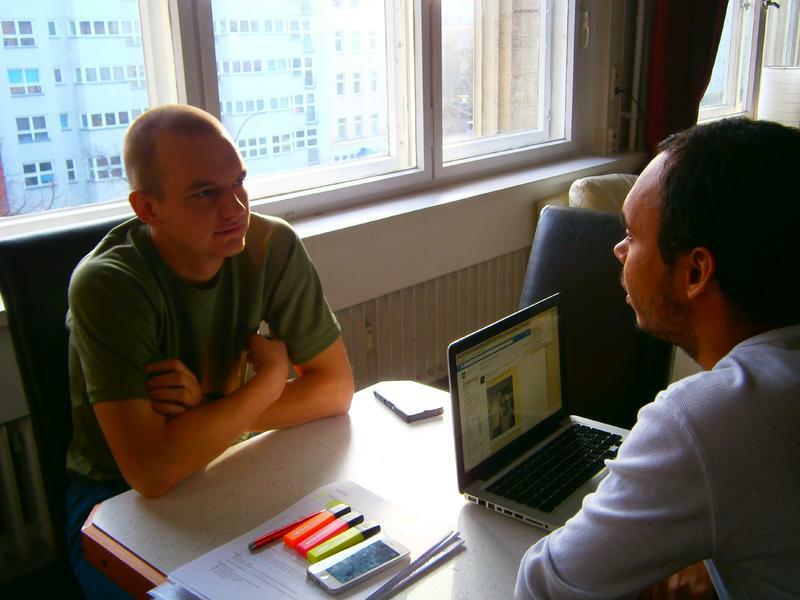 Our multilingual staff are happy to provide you with tips for hip clubs and restaurants. Our great single and double rooms with bathroom ensuite, TV and breakfast offer all you need for a relaxed trip to the capital of Germany. Our spacious dorm rooms are ideal for travelling alone, with the family or in a group and can be booked with their own or shared bathroom. Breakfast is included in all stated prices! In our lobby you can enjoy a drink at the bar, a table soccer match with new backpacker friends, hang out on our comfortable couches or surf the net. We are pleased to make a trip to Berlin possible. We do have a variety of room room categories. Below you find some short descriptions. 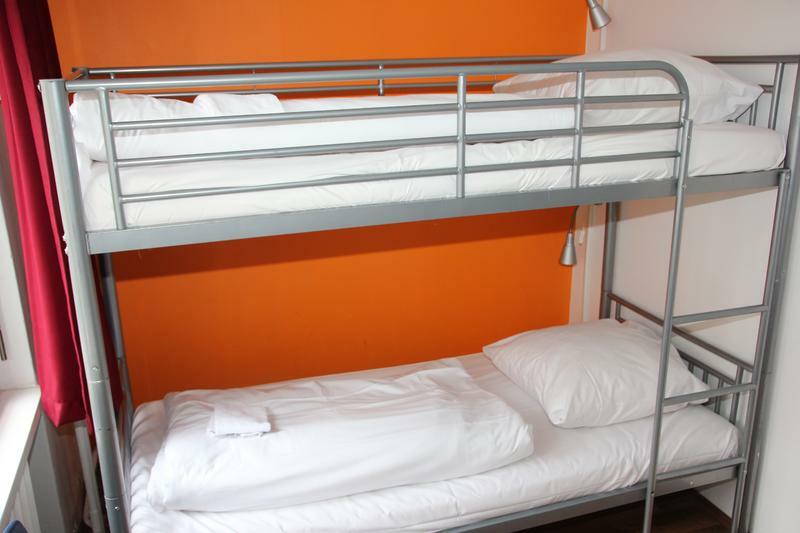 Our hostel is open 24 hours, you can come and go whenever you wish. Our reception is open at day and night and is happy to help with any kind of question. 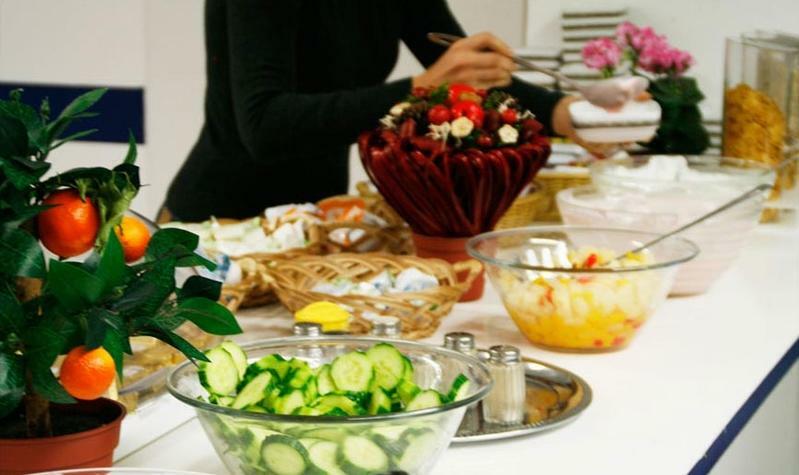 Our rates include our nutritious daily breakfast buffet. 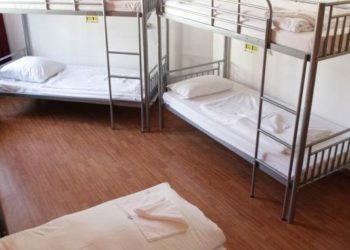 For linen there will be a one-time only charge of 3,00€ in dorm rooms. 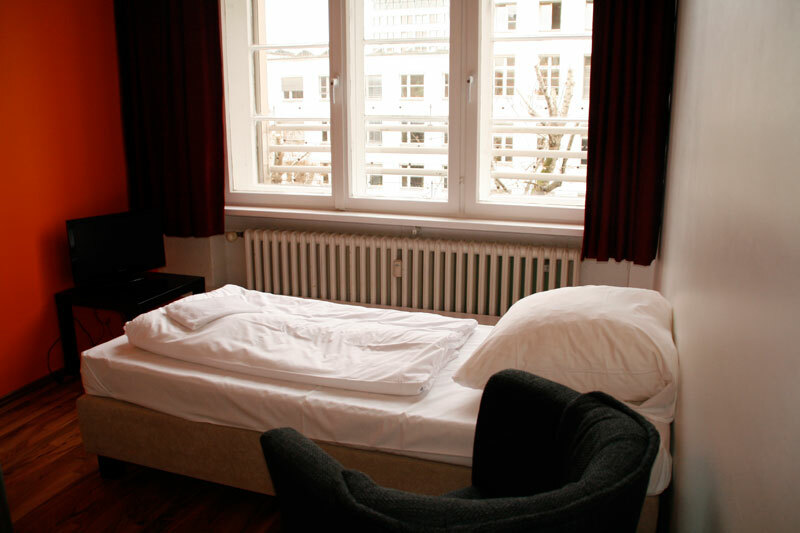 Our clean and cosy single rooms are your perfect short-time-shelter with a homey atmosphere. A comfortable bed, a TV and own bathroom are your oasis to relax after an exciting day in the city. Our double bed rooms are made for couples, where a twin room with two separate beds is a ideal solution for to friends staying together. TV is in the room, in the twins upon request and bathroom always en suite. Breakfast, linen and a small towel are included in the price. Not only for families, but also for a group of four this room is a great solution to stay together. The room holds a double and a bunk bed, own bathroom, lockers/cupboards, desk and a armchair. 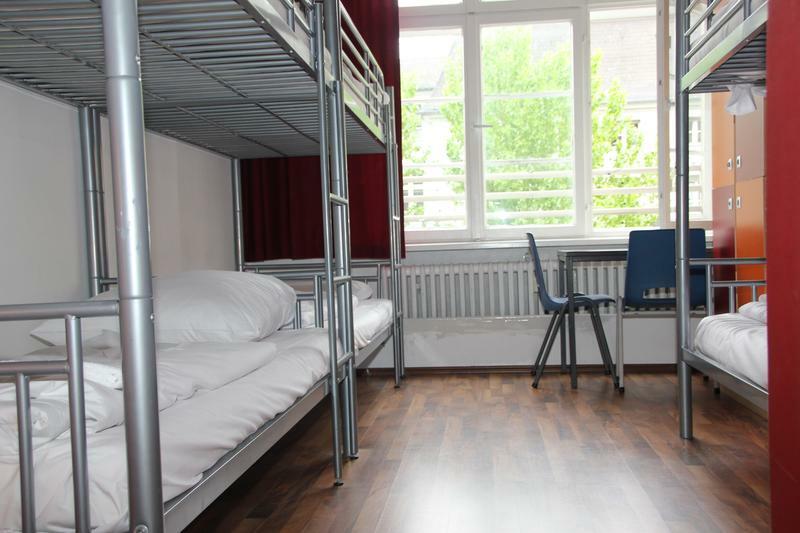 Children under 2 years old stay for free at Metropol Hostel Berlin. 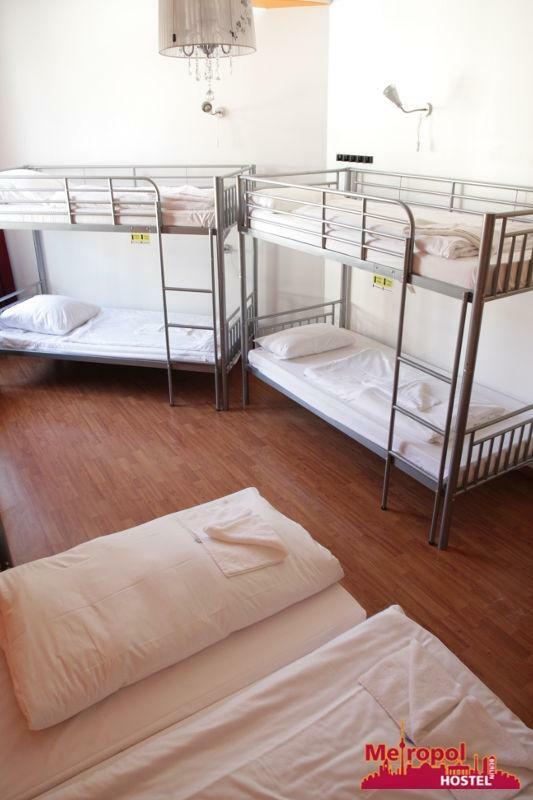 We have four to ten bed dorms, where you can stay with your friends or with other guests from different countries. Here you’ll make easily friends with other travellers and meet different mentalities. 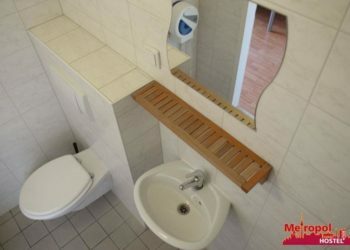 The rooms have en suite toilet and shower, but in separate rooms. 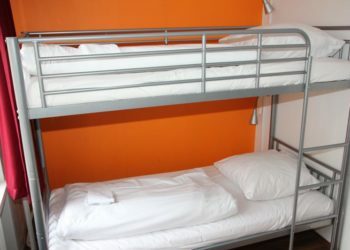 In case your travel budget is already a bit small, we have some very affordable four to ten bed dorm rooms with shower and toilet on the floor. In this category, the breakfast is also included. Your satisfaction is our main goal. Here is a full list of our services. Our reception is open for 24h on 7 days a week. Our multilingual staff is always ready to help you. We offer a lobby to chill and relax with a bar and television. Discount entrance into many berlin club. Multicultural breakfast on every morning. Use our free Safe-Service to store your goods securely. 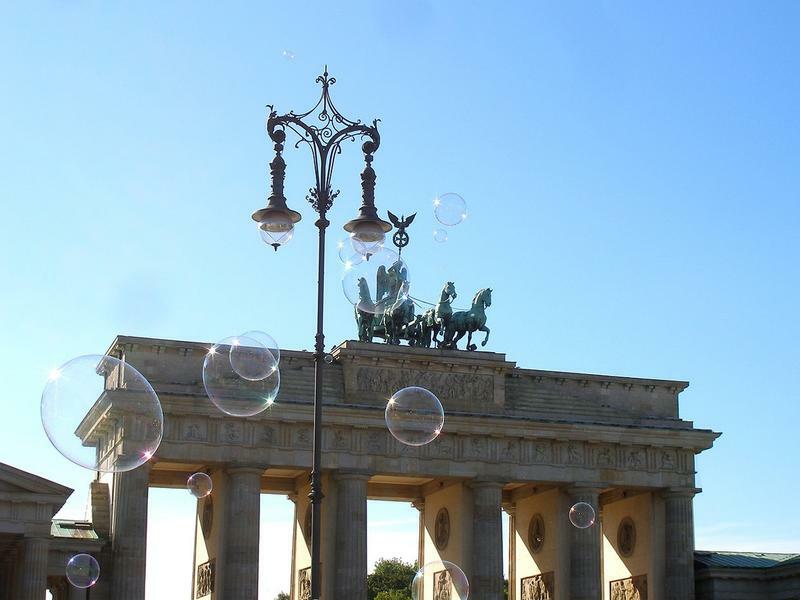 Some things everybody should do at least once – like go to Berlin… Even more fun when you go with a group! For groups and class trips we cannot only offer you accomodation and board, but also help with your sight seeing program, organisation of trips or public transport tickets. Feel free to contact us. We are willing to answer all your questions. The best way to get to us.